It was said that recently, a gang that used an SUV to uproot ATMs and then used gas cutters to break open the cash vaults in Delhi has been busted with the arrest of a 28-year-old man. 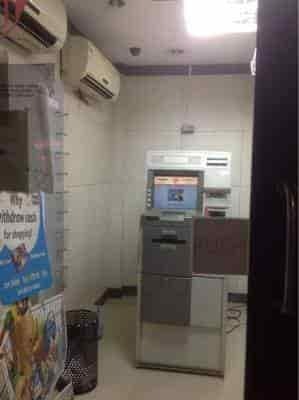 According to a senior investigator, this gang had allegedly targeted 10 ATMs and made away with around Rs1.5 crore over the last three months. According to the police, there were multiple incidents in the past when cars with powerful engines were used to break open shutters in Delhi. But this time, the gang had chosen to use a SUV instead in order to uproot ATMs. According to an investigator, the gang would arrive in a white Scorpio, armed with a gas cutter, a long belt and other items.